Every app wants more users, more usage & more revenue. To get there, you need to track what works in your app. But where do you start? How app analytics differ from web analytics. 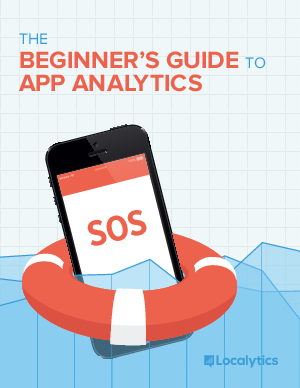 The 8 key app metrics to track & why they matter. Just fill out the form on the right to get the guide!